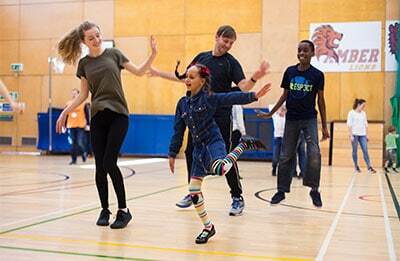 KEEN London is the only charity in London providing one-to-one support at free sports and activity sessions for children with additional needs. 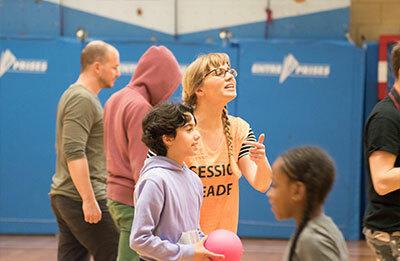 KEEN London volunteers (our coaches) are the heart and soul of our great family. We simply couldn’t provide our unique service without them. 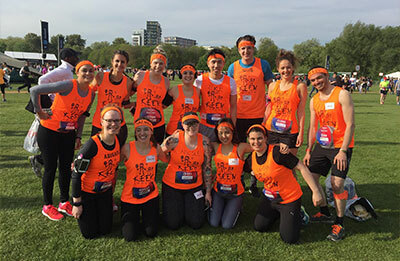 KEEN London is financed entirely by fundraising, donations and grants. We are a small charity and aim to keep our overheads as low as possible. Thanks to all of you at Keen for giving me as a parent, an opportunity to say how grateful we are for the respite we get every Saturday. It has transform our Saturday’s. We started coming to the session at the start of 2014 and we have rarely missed any sessions. My daughter who has autism and muscle dystrophy enjoys going and looks forward to the jam packed activities which are always fun and talks about them endlessly. The coaches are all very experienced and help the kids and encourages them to get involved or just talk to them and listen. 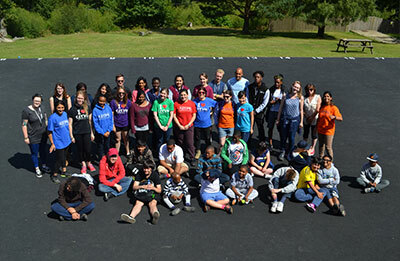 In the summer my daughter went to her first residential trip for 2 days. She had so much fun and still talks about it to this day. They also went to the Aquarium and soft play. Thank you all for your support. 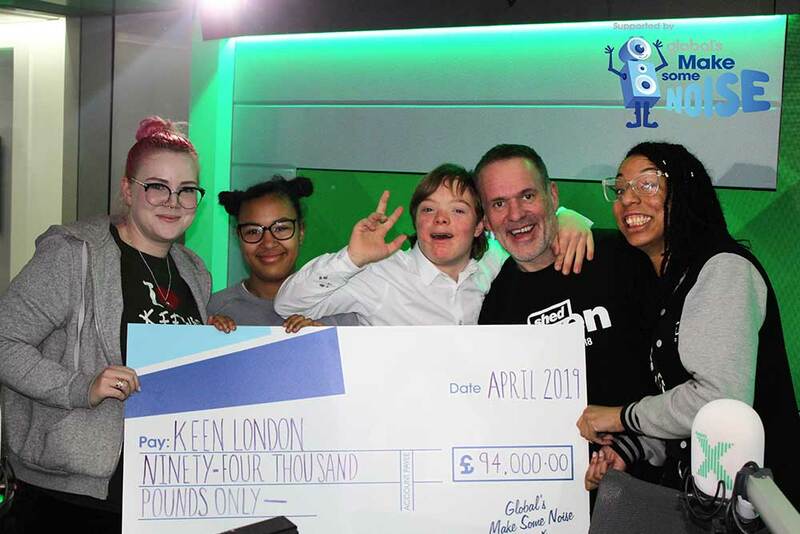 By KEENLondon|April 18th, 2019|Categories: fundraising, supporters|Tags: children with disabilities, Global's Make Some Noise, Grant, London charity, one-to-one fun|Comments Off on Global’s Make Some Noise goes HUGE!